Save money and your body! 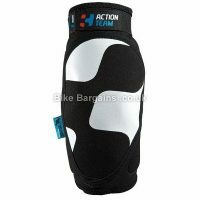 This section covers body armour and general protection for cyclists – this is predominantly for Mountain Biking and BMXing, as it’s not really practical to cycle on the road in full body armour! No-one plans on crashing, but if you do then it’s a bit more bearable if you’ve got some protection between you and the trails. 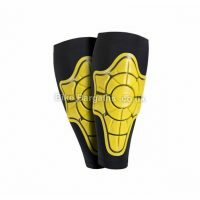 Items on this page include elbow, knee, ankle and wrist guards, and back and chest protectors. It doesn’t include helmets or gloves, as I have separate sections for those. All of these items are heavily reduced from RRP, and are listed in order of discount (high to low), so hopefully they’ll save your body from getting battered, whilst also saving you money.